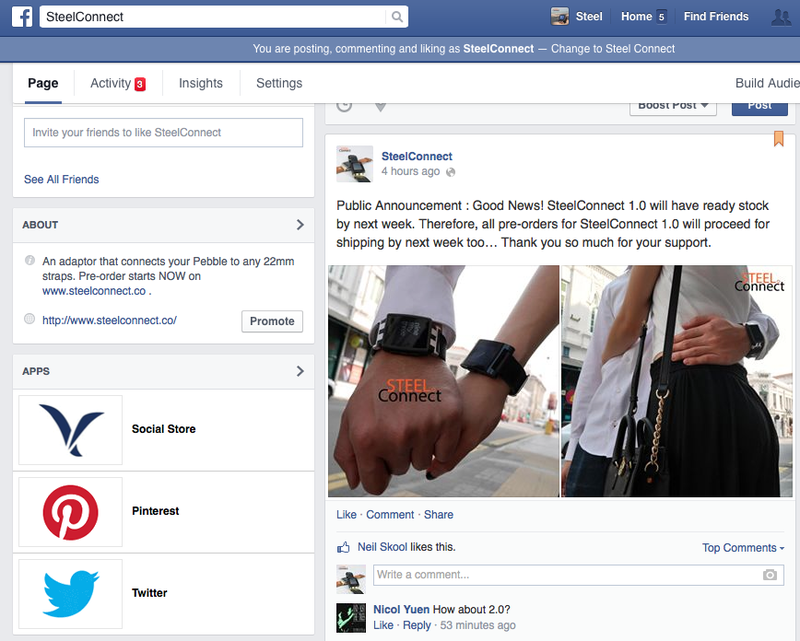 SteelConnect 1.0 will have ready stock by next week! Further 10% off with a simple LIKE! 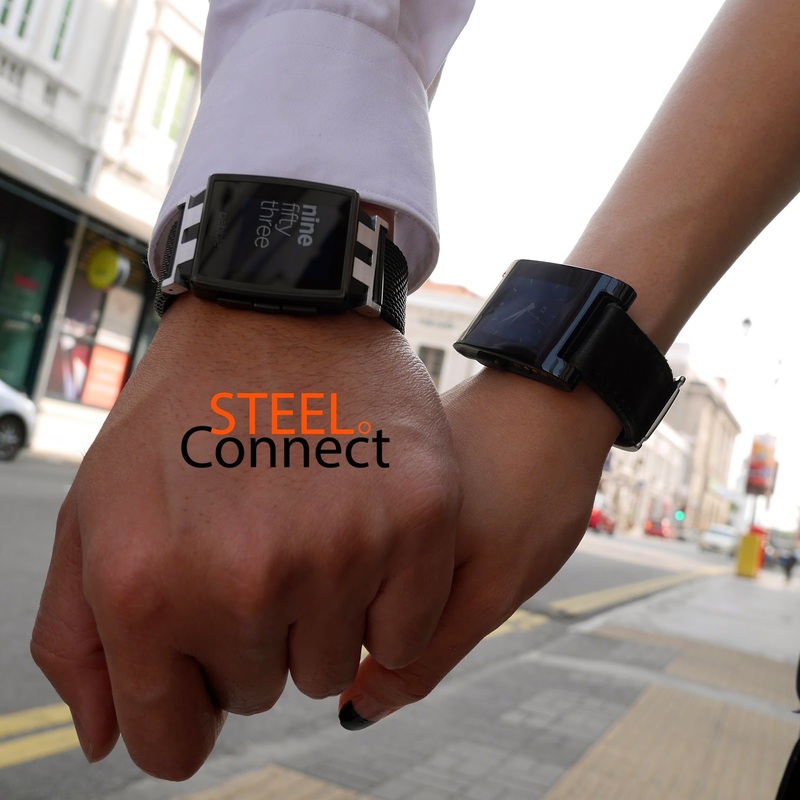 As according to manufacturing process, SteelConnect 1.0 will have ready stock by next week. Yes we know we've owe you for a long time and you are eager to mix matching it with your favourite straps! We can't wait to ship them to you too and its gonna be next week! Wooohoo!!!! We're thankful that our SteelConnect 1.0 manufacturer is very reliable and sensitive with time management despite the long festive holiday(oops). We have produce more stock to cater your need this time. Pre-order now to get in line! Yes the Opening Promo of 10% off has ended. We thank you so much for your support along the way. However, we would also love to further thank you for supporting our social site. Therefore, we've further our 10% off promo to those who had "Like" and purchase through our FB page (not applicable for mobile user). Share this good news with your best buddies so that they could enjoy the offer as well. p/s: Check out will proceed at our main website. Do sign up before payment so that you could trace/modify your order. Where else can you follow us? Cheers and have a great weekend ahead!